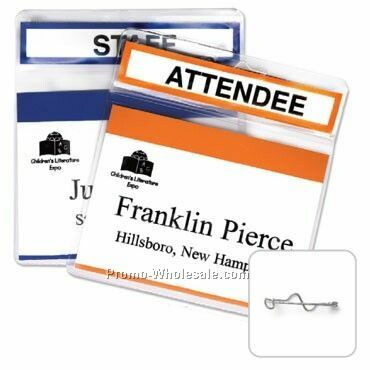 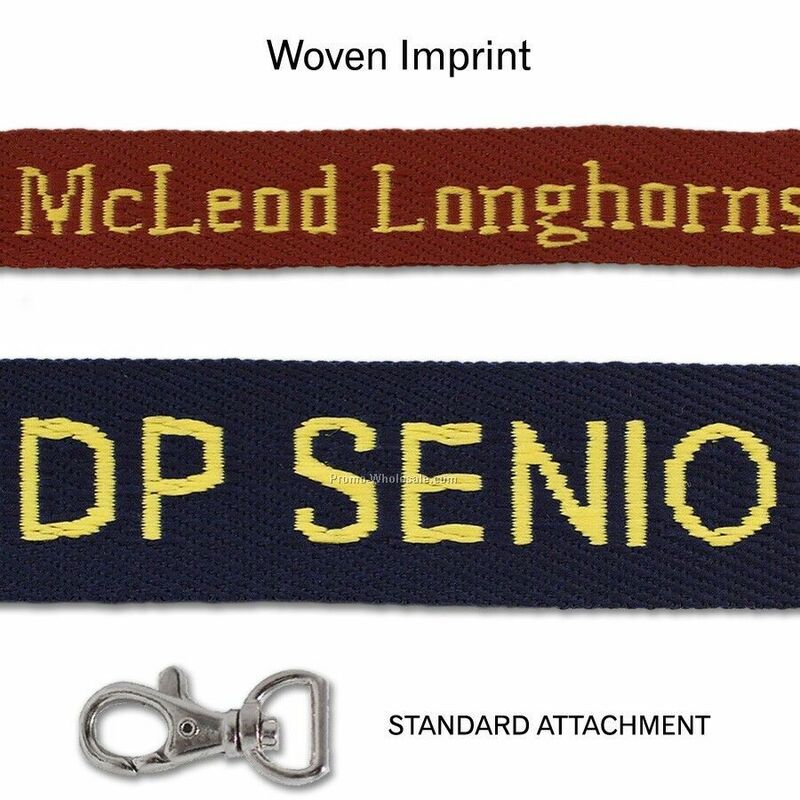 Description: Custom Retractable badge reels allow your id, timecard, key, etc. 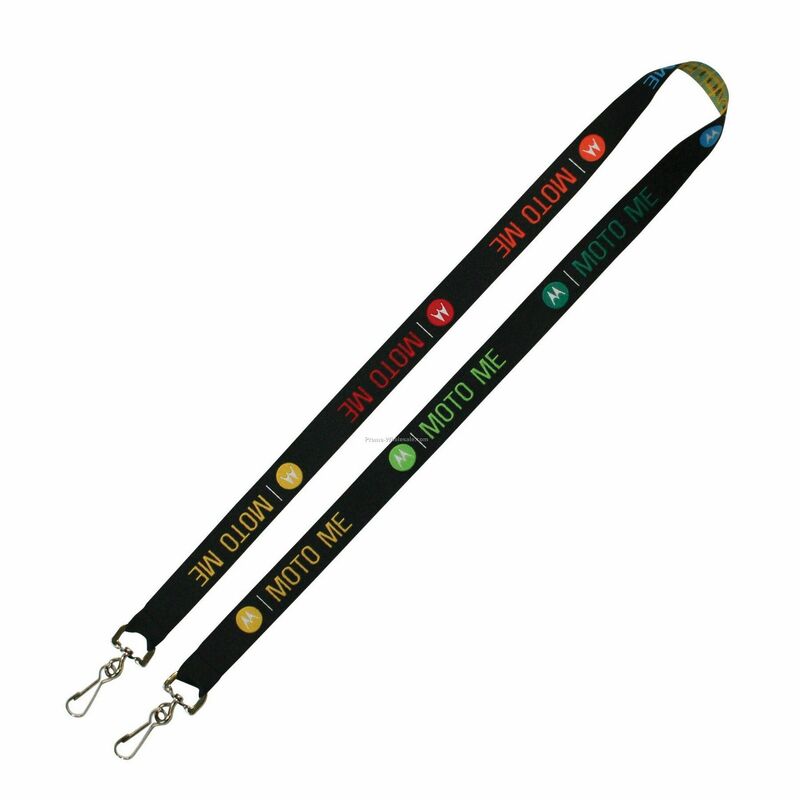 to be instantly accessible when you need it! 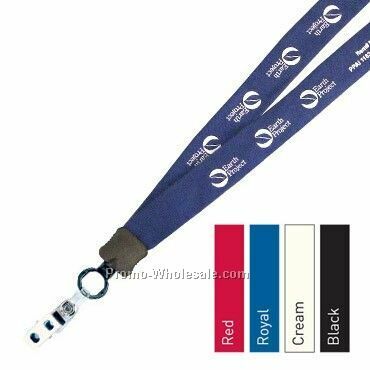 Retractable badge reels fasten to your clothing giving you an extended reach for any use. 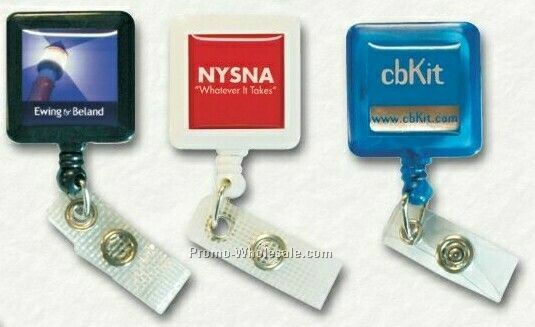 Customized badge reels are available in a variety of styles and colors to enhance your company`s image.